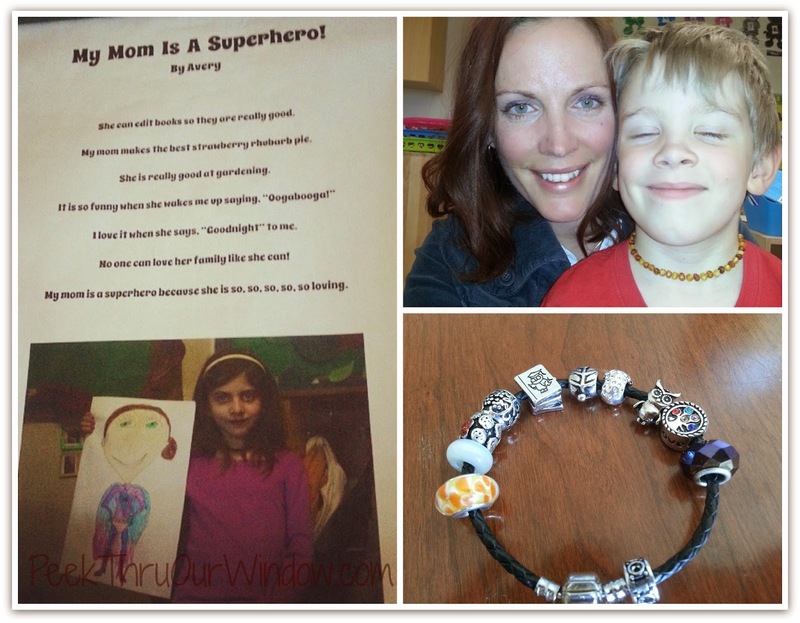 This Mother's Day weekend was a blast! Why you ask?? Let me count the ways! 2. Saturday morning began with an awesome feed of 'Eggs Bennie'. Okay, yes... I eat paleo. But what's Eggs Bennie without the english muffin?? 6. Watching Canadian Olympians have some fun and show off their stuff! 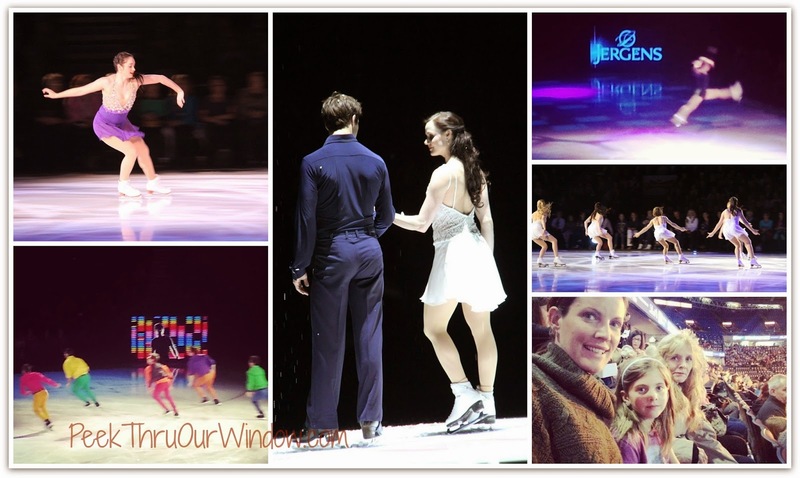 This years 'Stars on Ice' cast was full of 2014 Sochi medalists including: Patrick Chan, Tessa Virtue, Scott Moir, Kaetlyn Osmond, Joannie Rochette and legendary, Kurt Browning. The show was energy filled and might have even caused a tear or two. I'm such a sap! 8. This one should be... the kids acted delightful all weekend and were complete little angels. But I'd be lying--- man, were they annoying yesterday! Can we say, "No reason gigglefest" ?? BUT I LOVE THEM ANYWAYS! 9. A lovely Sunday evening out by the firepit. Evenings like this should be mandatory. 10. Living life with the 'Love of My Life', DaddyO. Without him, our family would not be complete. Jergens Canada, one of the major sponsors for the 'Stars on Ice' show, has delightfully offered up a basket of goodies to make you feel pampered too! 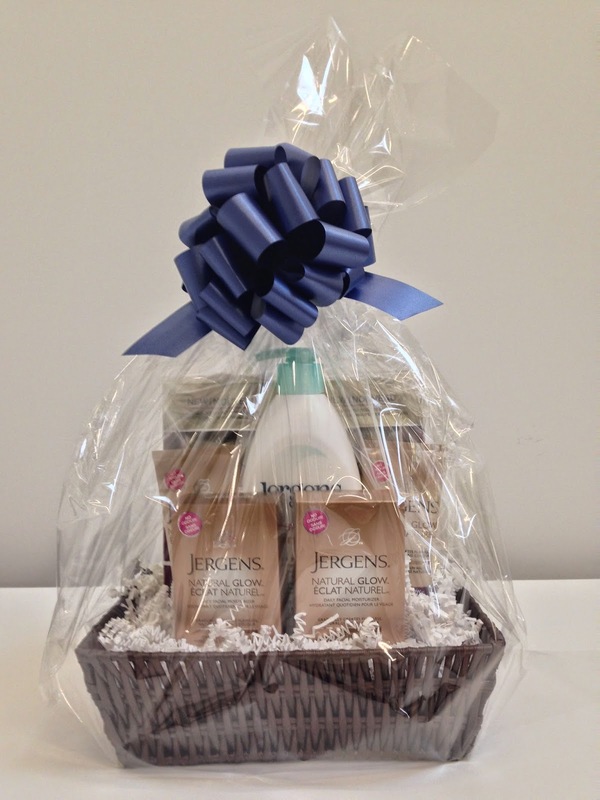 This gift basket includes: A bottle of Jergens Ultra Care Lotion, a variety of Jergens BB Creams, as well as a selection of Jergens Natural Glow Moisturizers (in both light and deep skin tones). This giveaway is open to all residents of Canada, over the age of 18. Ends Friday, May 30th at midnight MST.